Before you sign a contract with any heat pump dealers there are some things you need to think about to make a good decision. Lets explore some of the factors. Did the heat pump dealer spend a reasonable amount of time inspecting your house? Did they walk around the property and do a through inspection of the home’s your ductwork, basement and any crawl spaces? Did they perform a heat gain/loss calculation? The more time a heat pump dealer’s rep spends checking over your situation the better and more accurate quote they can give you. Did the contractor explain what type of project they are proposing and explain in detail what this means? 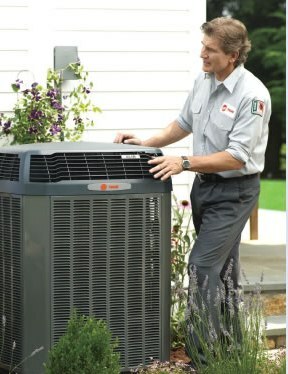 There are many different types of heat pumps and not all companies services all the many different brands or models. Make sure you understand what their specialty is and why they think what they are recommending is right for you. Did the heat pump dealer provide you with a written estimate or a quote in a reasonable amount of time? 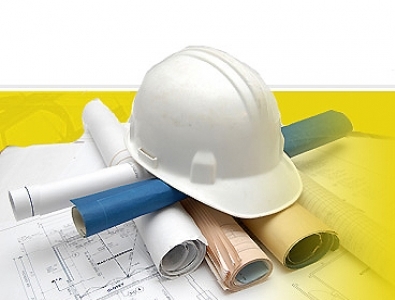 Some heat pump dealers will do a good job for you but they may move on project slower than you would like due to backlogs and other projects. Still others can seem ready to jump on the job the very next morning. You have to consider if you need the job done right away or if you want to take your time. Did the company you meet with provide you with any local references? You should always be a little wary of a business that is unable or unwilling to give you references or testimonials from past customers. This can mean either they are very new to the industry and have no customer (which doesn’t mean they can’t do a good job) but you do need to understand experience does count for certain major problems. Or it could mean they have a poor reputation and maybe attempting to hide it. See the check point. 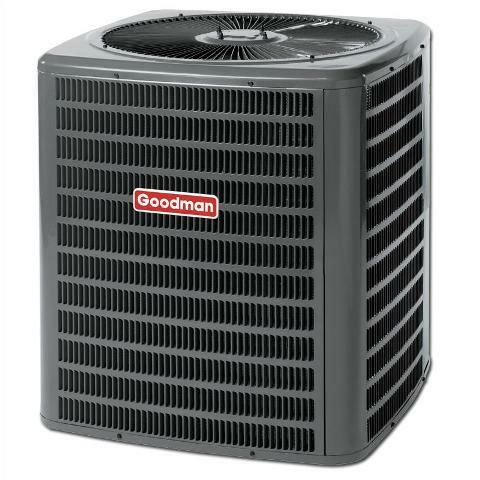 Did the heat pump dealer show you their state license? 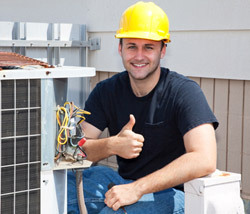 Many states require that anyone that does HVAC work obtain some type of license or certification. 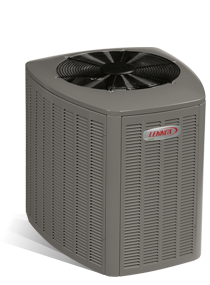 Check with your state and see what is required and make sure that the installers you are dealing are all up-to-date. 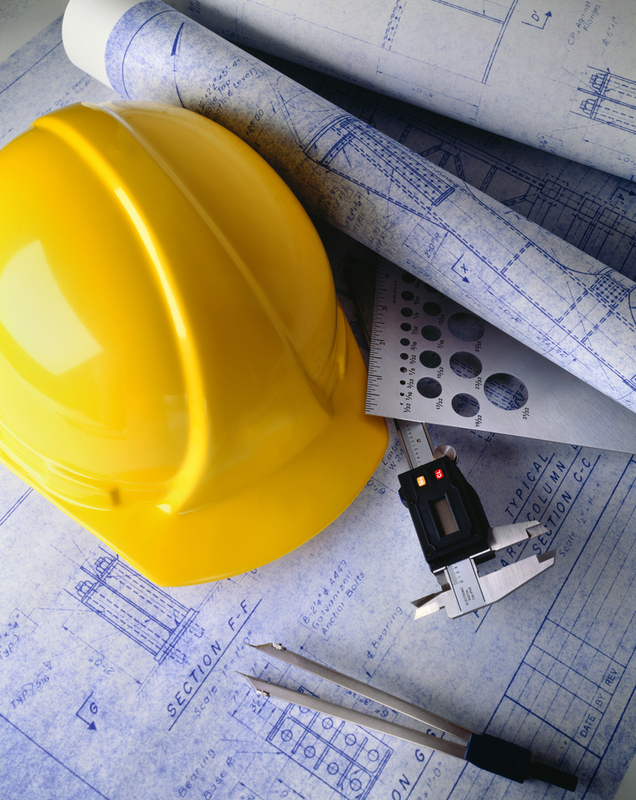 Does your installer have adequate insurance (auto, general liability, worker’s compensation)? 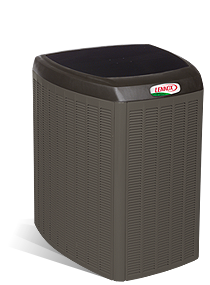 When heat pump dealers come onto your property to perform any type of work and someone gets hurt, if the company doesn’t have insurance coverage, you can be sued by the injured party. This means you could lose your house and any other personal assets depending on the injury. So if they have no insurance, they have no business working for you. This is just a partial list of some of the things you must think about before signing any contract with any heat pump dealers.